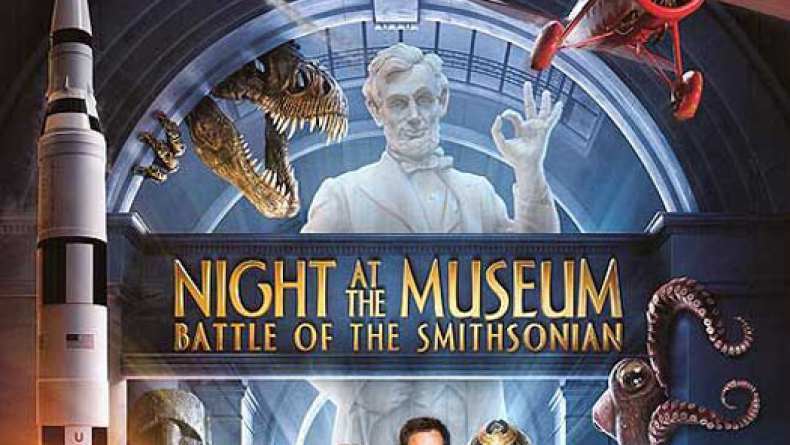 The official domestic trailer for Night at the Museum. This trailer is very similar to the Teaser Trailer and the International Teaser Trailer, except it offers footage of Darth Vader. Ben Stiller returns as Larry Daley, the unfortunate night watchman who continues to encounter living and breathing museum exhibits, in this sequel to 2006's "Night at the Museum." Amy Adams and Hank Azaria join the returning supporting cast of Robin Williams, Ricky Gervais and Owen Wilson.